In some previous articles I explained some techniques to improve your listening and reading comprehension skills so as to pass CILS, CELI and PLIDA exams. Today, instead, I give you some suggestions on how to prepare for the writing section of CILS, CELI and PLIDA exams. Let’s start looking at the differences CILS, CELI, and PLIDA have concerning the writing section – for this article I took as a reference the materials prepared for levels B1. To know where to find free samples of CILS, CELI, and PLIDA exams, please refer to Certifications of Italian L2 (part 1 – CILS and CELI), and to Certifications of Italian L2 (Part 2 – PLIDA and CIC). If you’re interested in buying specific books to prepare yourself to CILS, CELI, and PLIDA exams have a look at Exam preparation: CILS, CELI, PLIDA and CIC. As you can see, the main differences concern the time at your disposal, the number of texts to be written, and the number of words to be used. Three are the areas on which you can work to pass the writing section of CILS, CELI, and PLIDA: grammar, cohesion, and coherence. Knowing grammar can allow you to both write correct texts and to transfer your ideas in a clear way. 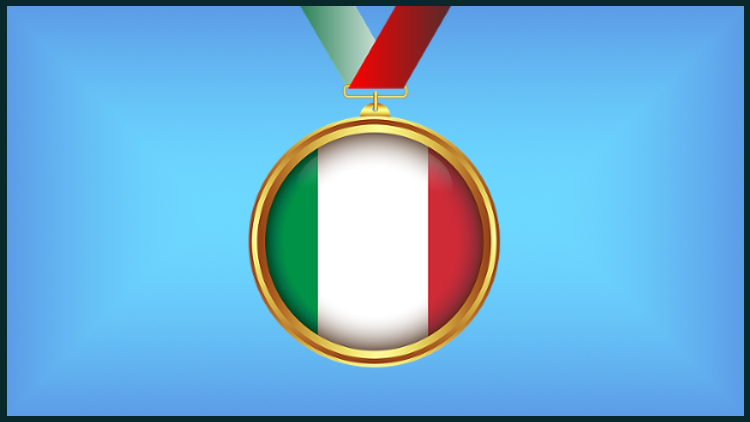 To improve your Italian grammar you can rely on some specific books such as Nuova grammatical pratica della lingua italiana, Grammatica avanzata della lingua italiana, Esercitarsi con la grammatica (A1-A2), Esercitarsi con la grammatica (B1-B2). In alternative, you can write some texts in Italian and then ask a teacher or a friend to correct them. 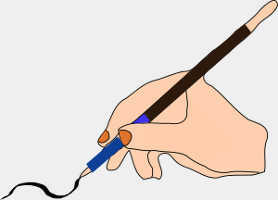 Cohesion allows you to link two or more sentences or paragraphs on a lexical level, usually using connectives such as: infatti, perciò, comunque, mentre, innanzitutto, etc – For a list of the most used Italian connectives see i connettivi. 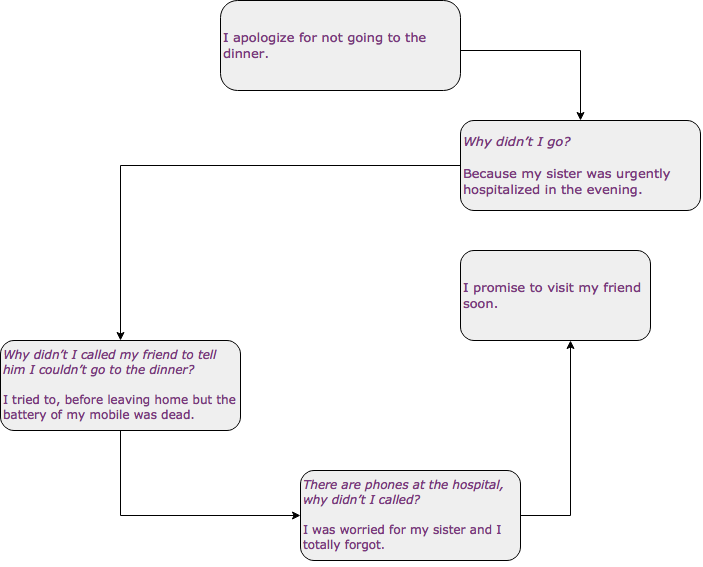 Coherence, instead, allows you to link two or more sentences or paragraphs on a semantic level. In this way, your text will sound right and logic to readers. Ieri faceva caldissimo. Perciò ho comprato un’auto. It was hot yesterday. So, I bought a car. Ieri faceva caldissimo. Perciò, siamo andati in piscina. It was hot yesterday. So, we went to the swimming pool. In the first example, the two sentences are linked together with a connective, perciò. However, they don’t make any sense. Why should I buy a car when it’s hot? Example one shows only cohesion. In the second example, instead the two sentences are always linked together with a connective, perciò, but in this case they also make sense. Example two shows both cohesion and coherence. How can you work on cohesion and coherence? If your ideas do not follow a logic order, try to connect them using some arrows, as to create a scheme. Let’s apply step 2 and 3 to the first writing task of CELI B1. This tasks tells you that you couldn’t go to a dinner at your friend’s house. You didn’t call him because you had a problem with your phone. Now, you feel guilty. So, you decide to write an e-mail to apologize, explaining why you couldn’t go to the dinner and promising your friend that you’re going to visit him soon. Now that your ideas are clearer just write down your text. 1. Take your time to carefully read what you’re required to write. 3. Structure your ideas in a coherent way, you can connect them with some arrows. 4. Start writing the first paragraph, then the second, and so on. Try to write them not as a first draft but as a final version. Indeed, you could have not the time to rewrite the entire text. 5. Take some time to reread the whole text and correct possible mistakes. Finally, remember that time is essential. So, train yourself completing some CILS, CELI and PLIDA exam samples before taking the exam. I hope this article can help you to prepare for the writing section of CILS, CELI and PLIDA exams. Feel free to post your comments below.